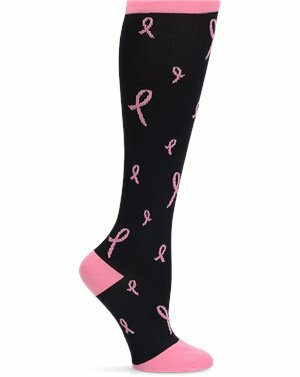 Sofft - Somers Tie $99.95 Free Shipping! 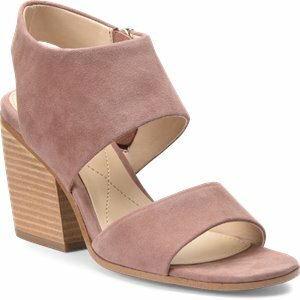 Sofft - Norland $59.00 $83.95 Free Shipping! 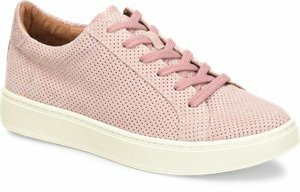 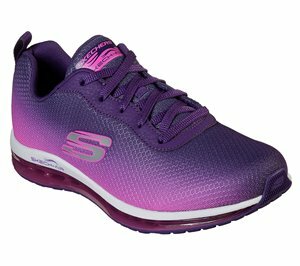 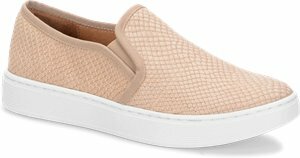 Skechers - Solei St. - Groovilicious $71.95 Free Shipping! 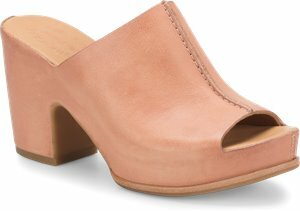 Korkease - San Carlos $170.00 Free Shipping! 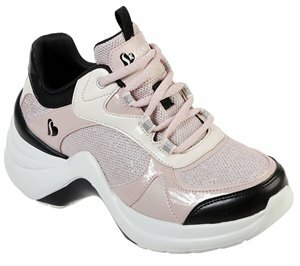 Sofft - Innis $69.95 Free Shipping! 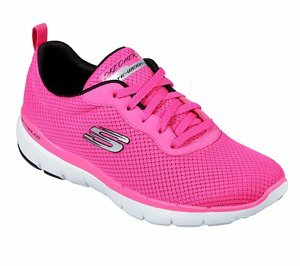 Skechers - Skech-Air Element $76.95 Free Shipping! 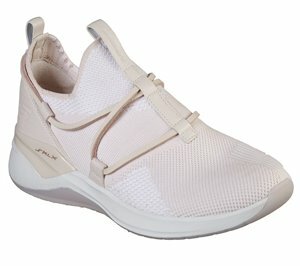 Skechers - Flex Appeal 3.0 - First Insight $56.95 Free Shipping! 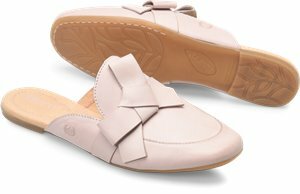 Korkease - Dolphin $135.00 Free Shipping! 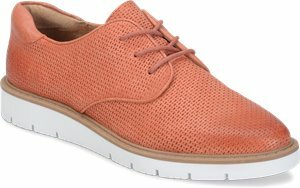 Skechers - Modena - Acapella $96.95 Free Shipping! 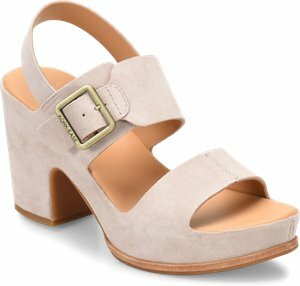 ONO - Becka $98.00 Free Shipping! 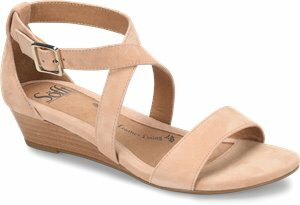 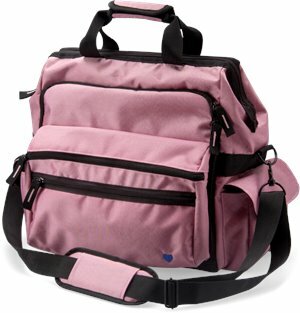 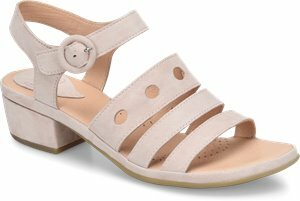 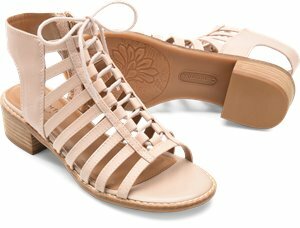 Nurse Mates - Baylee $89.95 Free Shipping!